Enter a new dimension of FUN with Putting Edge Glow in the Dark Mini Golf! 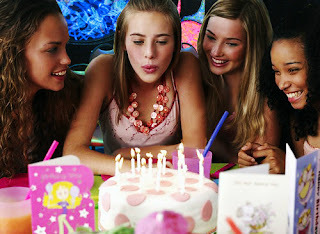 Engage in a social atmosphere for any group, any size. From the moment you walk through the front door, you have left the real world" and have entered a world full of Fun, Imagination, and Activity. Whether six or sixty, male or female, Putting Edge Glow in the Dark Mini Golf delivers a high energy, high quality experience that is ideal for birthday parties, an outing with family or friends, special interest groups, corporate functions and more. 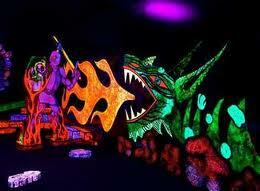 Enter to win a 4 pack to Putting Edge Glow in the Dark Mini Golf. Open to U.S. residents only contest ends 4/27/13. I have not played putt putt like this before. I have not. Thanks so much for the fantastic giveaway! No, I have not! Would love to! we have not, but this sounds like so much fun!